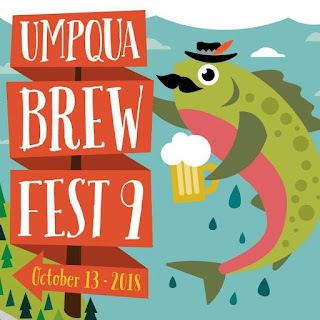 Umpqua Brew Fest: See you in 2015, Umpqua Brew Festers! See you in 2015, Umpqua Brew Festers! Cheers, everyone, for another amazing Brew Fest. Saturday was filled with dancing, laughter, beer, cider, wine, music, food & beer pairings, & good people. 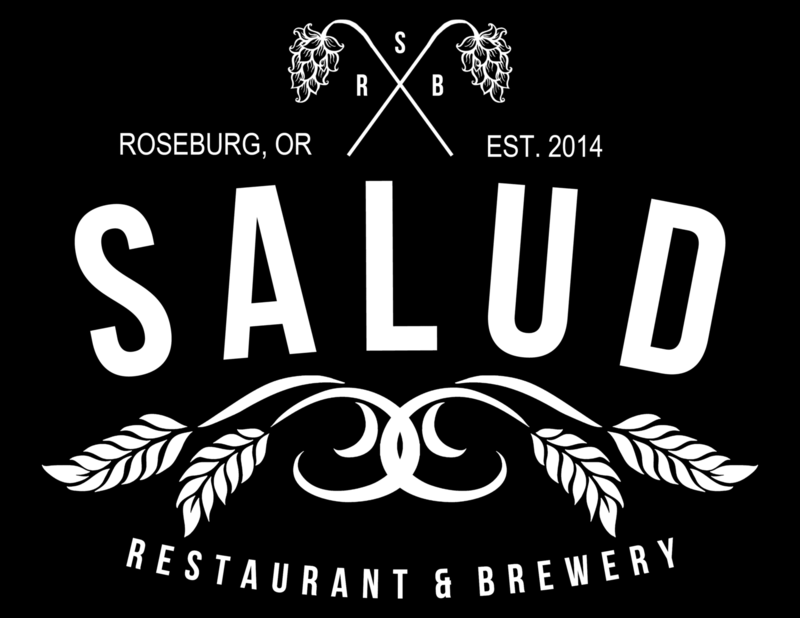 Congrats to Salud Restaurant & Brewery for winning the 2014 People's Choice Award!